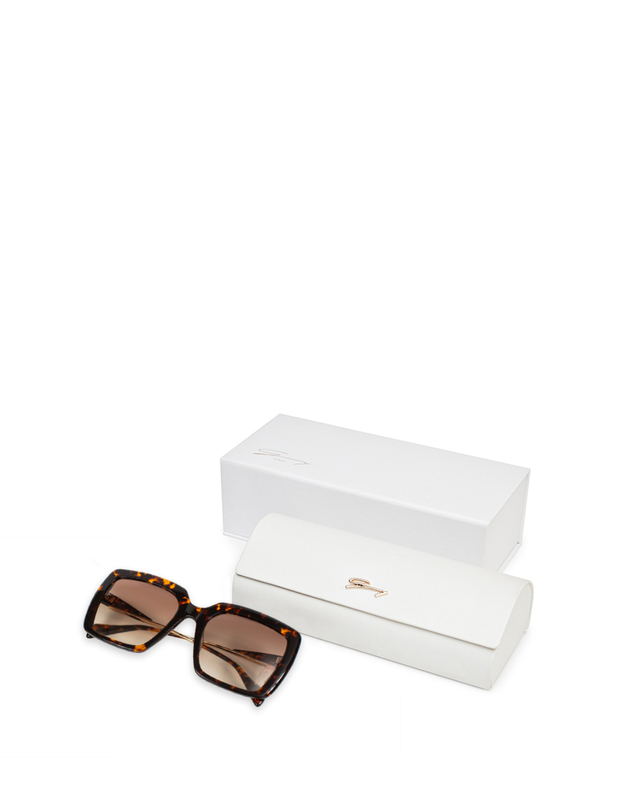 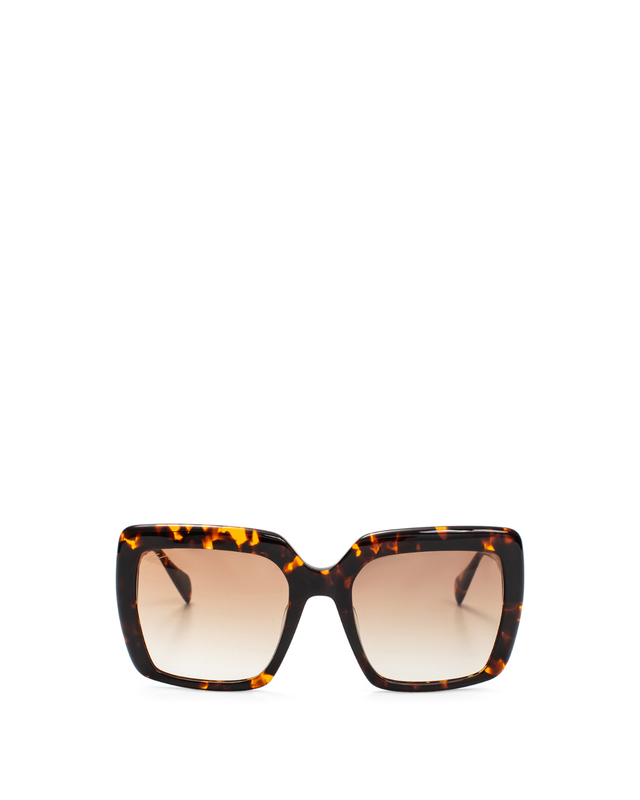 This pair of square sunglasses from Genny is oversized for the perfect amount of coverage. 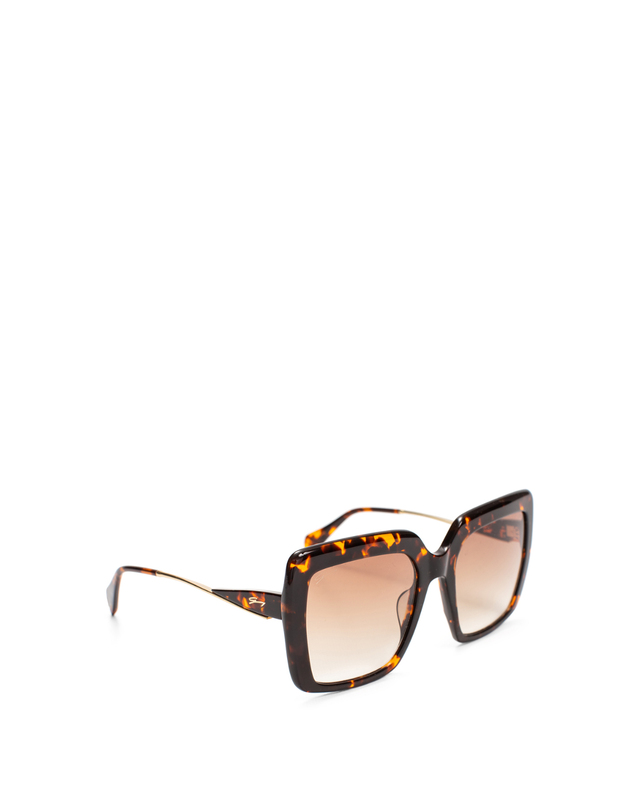 The dramatic silhouette has been crafted in Italy from glossy brown acetate with tonal lenses. 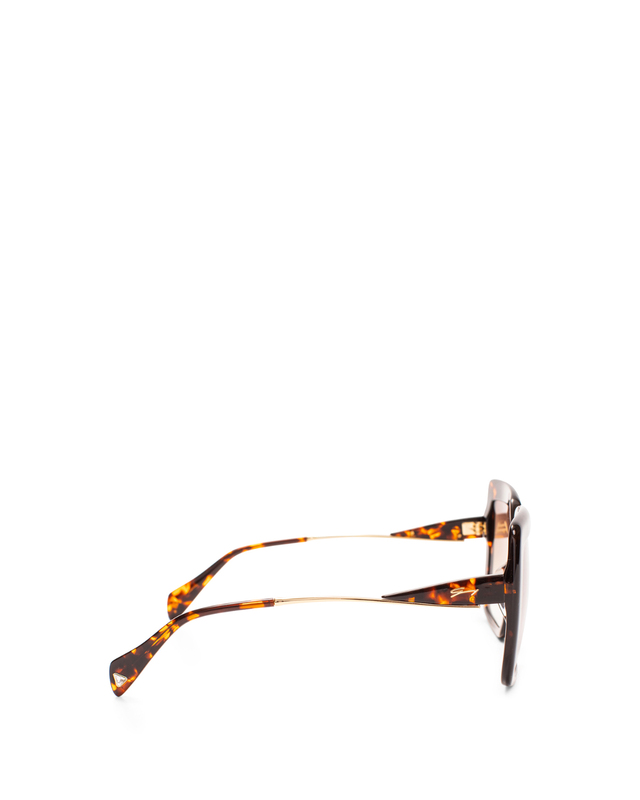 Wear this classic design to complement sharp suits.